How Do You See this Reading Helping with Your Spiritual Growth? Please Be Complete and Sincere. Do you agree to and understand the Terms and Conditions? When did you sign up for the newsletter? 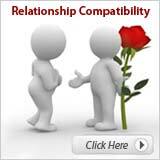 Please e-mail us at info@free-spiritual-guidance.com if you have any questions. Thank you. Please provide the Authorization Code from your welcome e-mail.  Submissions without the correct authorization code are discarded. How many readings have you already received? This number must match our records. 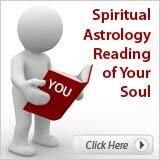 Your Spiritual Astrology Reading will be created by hand and e-mailed to you as a word attachment. 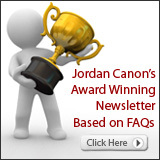 IMPORTANT: Add jordan@free-spiritual-guidance.com to your e-mail contact list to avoid spam filters. Free spiritual readings may take up to seven days to be sent to you. Move to the Top of the Waiting List! Please be sure to fill out the form accurately and completely, as this will effect the results of your reading. Spiritual readings are not psychic predictions, they are designed as a tool in support of the teachings of this website only. Junk mail is automatically discarded. 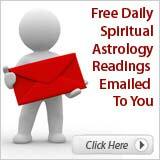 To receive spiritual astrology readings, you must be a member of our newsletter. Once you sign up, using the form to the left, an email will automatically be sent to you with your authorization code. You must provide first and last real names. You must be an active member of the newsletter. Readings are only for yourself or your relationships. Please do not request a reading that has already been done for you. If you need a copy of an existing reading, please email me. Please follow the directions on this page if you forgot your password. Note: This service is indefinitely suspended. Email notification will be sent when the service is available again.